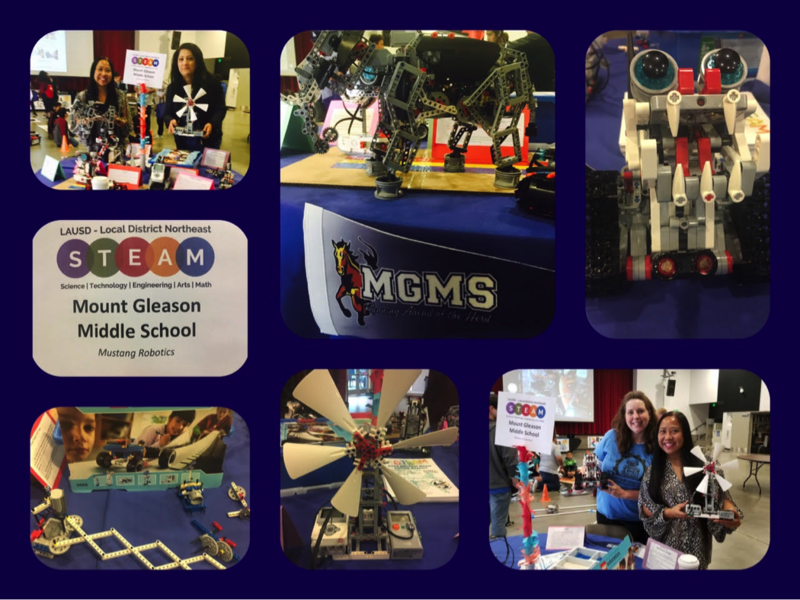 Mount Gleason Middle School is an educational community focused on guiding adolescents toward academic success through innovative thinking, creative problem solving, and working cooperatively in order to become responsible citizens, productive community members, and lifelong learners. 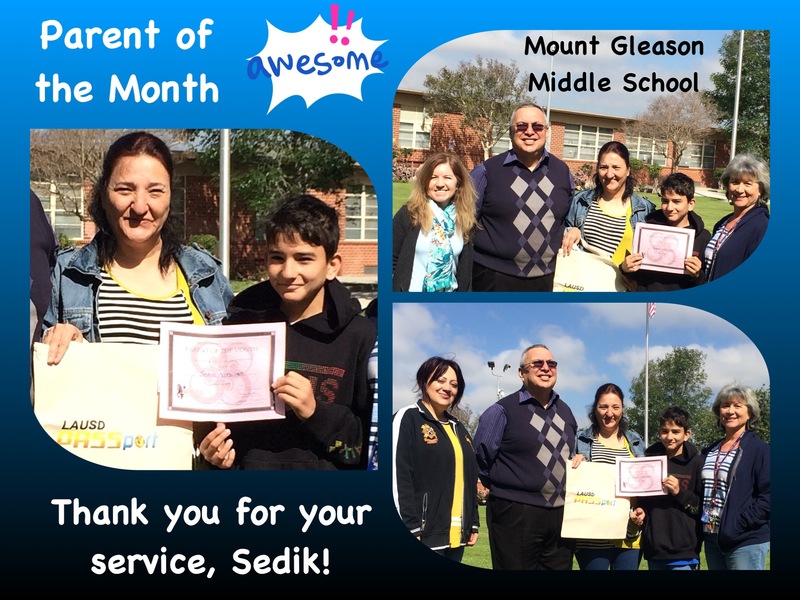 Mount Gleason Middle School is committed to providing each student a rigorous, standards-based instructional program in a safe learning environment. We value all stakeholders’ voices as we support academic and social-emotional growth by teaching essential content knowledge and skills with real-world applications. Mount Gleason models respect and responsibility as our strategies nurture students’ successful transition from elementary to high school and beyond as college and career-ready young adults. Congratulations to the Mount Gleason Mustangs!!! Mount Gleason Middle School, Grades 6-8, is Accredited by the Accrediting Commission for Schools, Western Association of Schools and Colleges (ACS WASC) thanks to the faculty, staff, students, families, and community members working together toward achieving their vision, mission, and schoolwide learner outcomes! Click Here to Read Our Schoolwide Learner Outcomes! 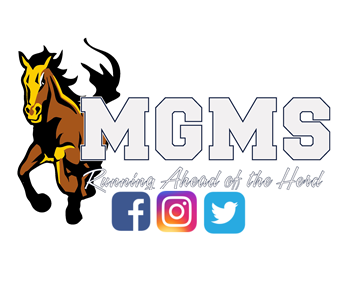 Follow us on social media platforms "Facebook, Instagram and Twitter"
“Run ahead of the herd” with the Mount Gleason Mustangs! Built in 1959, Mount Gleason Middle School, including the Gifted/High Ability Magnet and STEAM Magnet, is located in Sunland-Tujunga with a picturesque view of the San Gabriel Mountains. 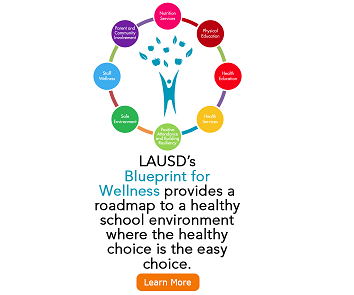 We have a dedicated staff committed to providing each student a rigorous standards-based program in a safe learning environment where students’ academic and social-emotional needs are met. 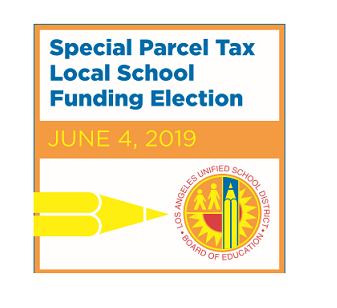 Our effective library program, accessible modern technology, and capacity-building Parent Center support student achievement in literacy, numeracy, and beyond. Students appreciate our array of elective choices, extensive lunch club options, several after-school programs, popular annual traditions, and multiple forms of recognition. Upon culmination, the Mount Gleason family strives for all students to be college and career-ready young adults as well as compassionate human beings,creative thinkers, and self-directed lifelong learners. Go Mustangs!